Kalin Obituary Patricia A. Reynolds Maureen Wylie Ocie L. Paige, Jr. Larry R. Williams Mary Ellen Skop Donna Jean Happe Blair M. Wojton Wesley P. Galiyas Dr. C. Robert Brown Paul A. Ruggier Lois (McElroy) Kovacs Raymond C. Siegel Sr. Anne (Bretcko) Kmetz William H. Young Robert T. "Bud" Miller Lottie J. Sowa Patricia Ann Daugherty Pauline (Logo) Kendall Thomas Putt Ronald J. "Lukie" Lucas, Sr. Janet Ann (Bernick) Berry Jeanne A. Hall John R. Park Irene C. Sherman Lois Drexler Sarah Lane Sophie Wojton Duane Edward Turnbull Diane R. Robinson Robert J. Sage Jr. Joseph M. Zaradzki George D. Kvasnak Sarah M. Robinson Dessa Bunovich Mildred M. Staniech Carol L. Bucklew Bernadette Ann Stricklin Lydia N. Adams Thomas R. Medved Lynn Kardos Suzan J. Littleton Helen Totin Michael E. Krol Jr. Elnora "Eli" Queen Carl J. Anderson Patricia M. (Brady) Jacobs Mary Cipriani Elizabeth R. Townsend Earl M. Stidard Jr.
Marjorie (Bowie) Gribschaw, age 60, of Lake Frederick, VA, died October 25, 2018, at Valley Health Winchester Medical Center.Born December 28, 1957, in McKeesport, she was the daughter of the late Charles Robert and Virginia Ann (Laughlin) Bowie and the wife of Gregory S. Gribschaw, for 43 years. 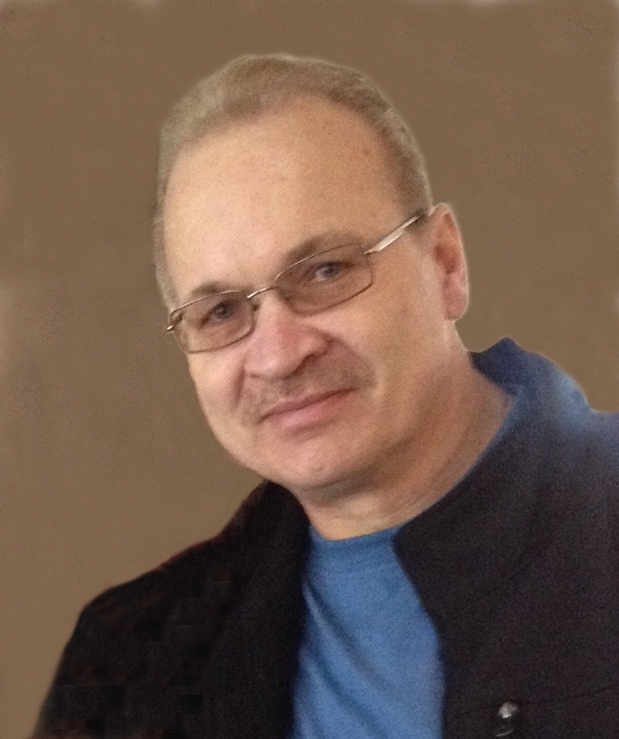 Stephen J. Dausey, age 60, of Canonsburg, formerly of West Mifflin, died October 23, 2018, at UPMC Presbyterian. Born December 24, 1957, in West Mifflin, he was the son of the late James R. and Mary (Molinari) Dausey. John C. Bilak, age 70, of McKeesport, died October 26, 2018, at home. Born January 13, 1948, in Elizabeth, he was the son of the late John and Helen (Vanus) Bilak. Fenicia Rosa "Fannie" Como, age 95, of Port Vue, died October 20, 2018, at Senior Care Plaza of McKeesport. Born September 18, 1923, in Monessen, she was the daughter of the late Antonio and Antoinette (Satriano) Stella and the wife of the late John J. Como. Jeffrey Barnes, age 68, of McKeesport, died October 9, 2018, at home. Born May 30, 1950, in Cleveland, OH, he was the son of the late James and Kathleen (Robertson) Barnes. Mary L Kunicky, age 95, of Liberty Borough, died Octobert 11, 2018, at John J. Kane Regional Center in McKeesport. Born April 7, 1923, in Erie, she was a daughter of the late Joseph and Carmella (Fedei) Riazzi and the wife of the late John H. Kunicky. Sandra L. Suba, age 66, of McKeesport died October 5, 2018 at home. Born December 22, 1951 in McKeesport, she was the daughter of the late William and Mary Jane (Harrison) Lako.